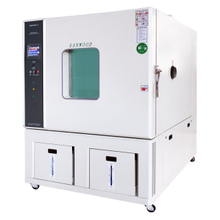 Electro- thermal incubator - Buy Product on China Sanwood Environmental Chambers Co., Ltd. 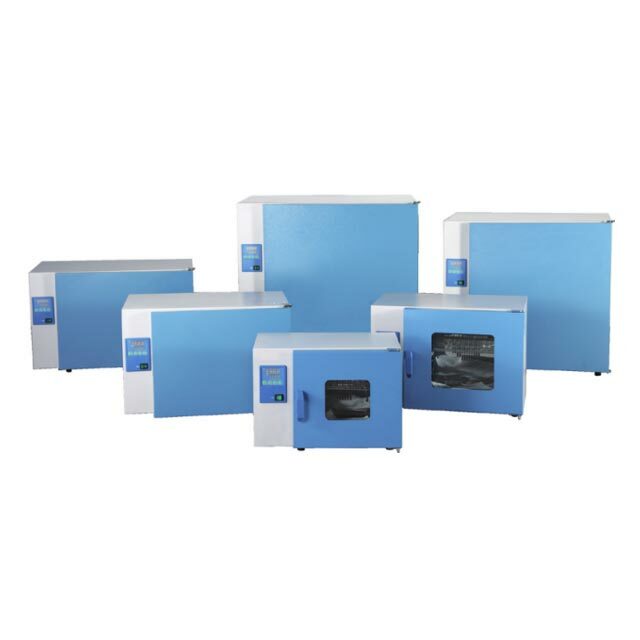 If you want find complete details about Electro- thermal incubator,Electro-heating standing-temperature cultivator, Heating Incubator-LCD display,Heated Incubators,Programmable Electro- thermal incubator -Sanwood Environmental Chambers Co., Ltd.
With the over ten years experiences and follow the world’s environmental protection trend, our new generation incubator wins the leading position. Providing the high quality and satisfactory products with humanized design to the global clients. ● Forced convective air duct system can improve the response speed and fluctuation of temperature. ●Tempered-glass observation window, heating system automatic interruption when the door open. ● Mirror finished stainless steel liner, electrical heated tube system, heating fast and even Heating. ● Printer or RS485 port inside; Temperature recording(Optional choice). 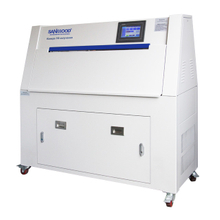 ◆Automatic control of circulating fan speed, avoiding the volatilization of samples effectively. ● Multi-segments Programmable controller, data focus, Menu operation interface, simplify the complicated experimental process, truly put automatic control into effect(optional choice). 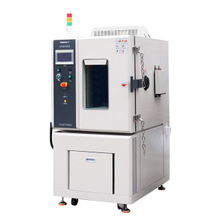 ● Multi-segments temperature, circulation velocity, timing and heating rate can be set and programmed together. 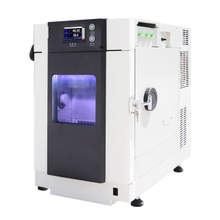 Gradient Acceleration Control, automatic start-up and shut down function. ● 30 programs, 2 steps per program can be preset, Timing setting from 1~9999 min. ● Independent temperature warning system; sound-light alarm(optional choice). ● Too high/too low and over temperature also trigger the alarm. 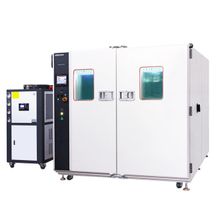 ● The UV sterilization system disinfect virus and prevent the incubator from being pollution.